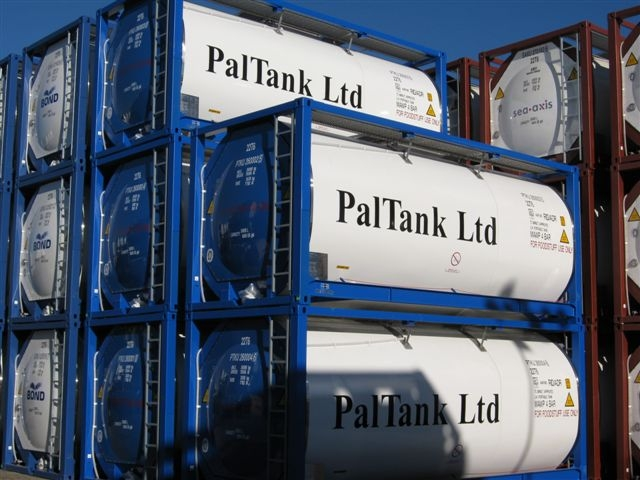 Using our fleet of state of the art, 26,000 litre ISO Tanks, we provide the solution to transporting bulk wine and spirits across the globe. We focus on delivering highly specialised products in perfect condition, and getting them to the shelves on time in a cost effective manner, and with less environmental impact than other transport methods. 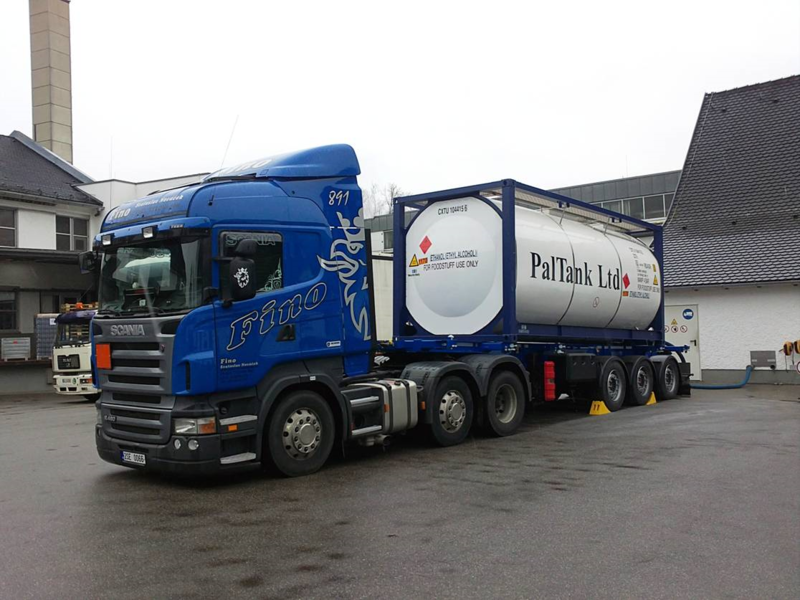 We are specialists in our field, therefore our ISO tank fleet is 100% dedicated to the wines and spirits industry, so you will never find one of our tanks carrying chemicals, food oils or dairy products. We understand that wine and spirits production is built on its history and tradition, the pursuit of perfection, and the passage of time. Yet by contrast, the retail sector of this business is fast paced and highly competitive. Our “customer first” philosophy drives us to provide service focused, tailored solutions to each and every one of our clients, whether they are a small batch specialist wine importer or a multinational, multi product household name brand. In order to maintain these exacting standards, our highly trained, multi lingual, professional team handles each of our purpose-built tanks with the utmost care, working hand in hand with both suppliers and clients, ensuring that information is delivered in a timely and pro-active manner. Contact us to see how you can benefit from transporting your wines and spirits in bulk.